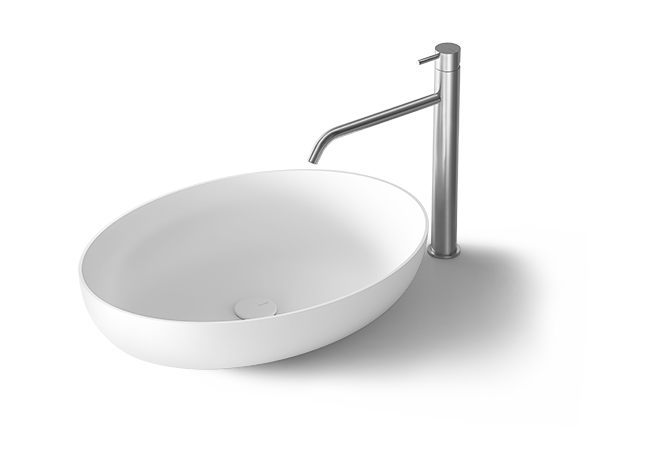 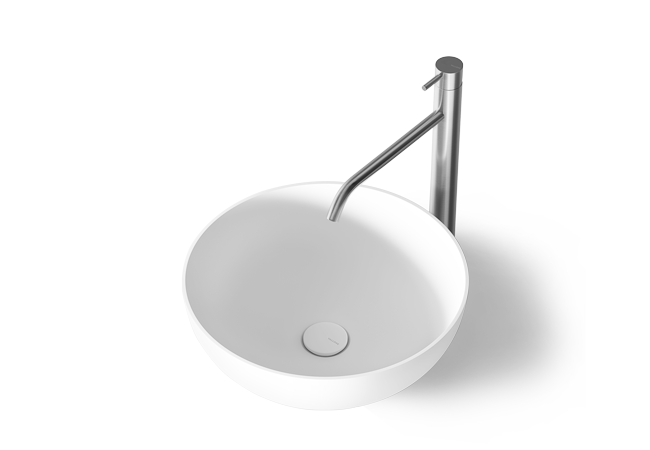 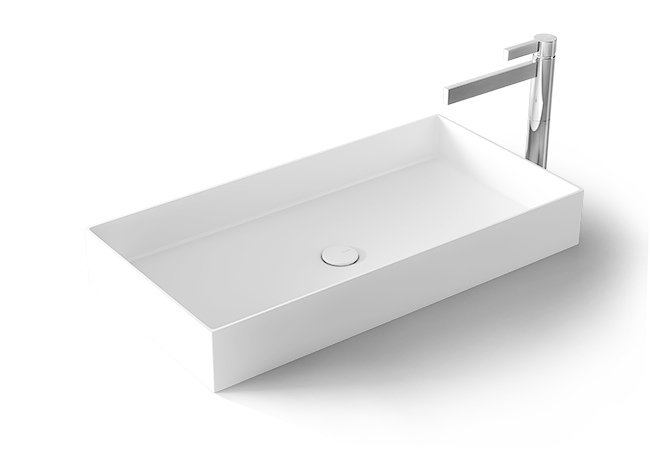 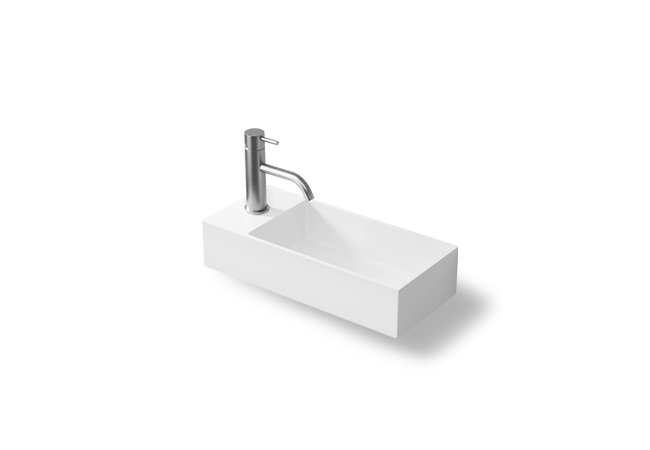 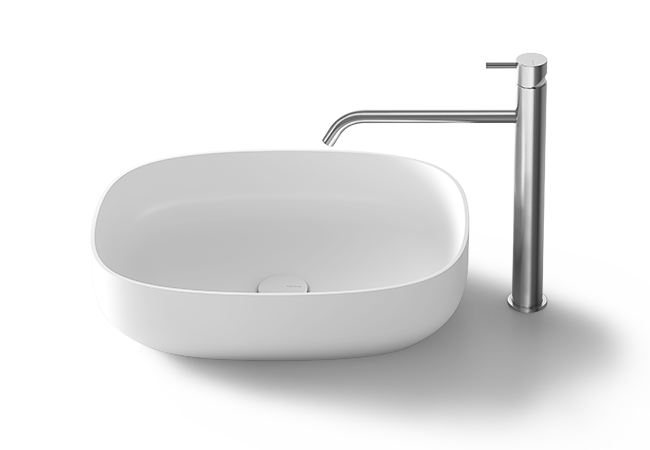 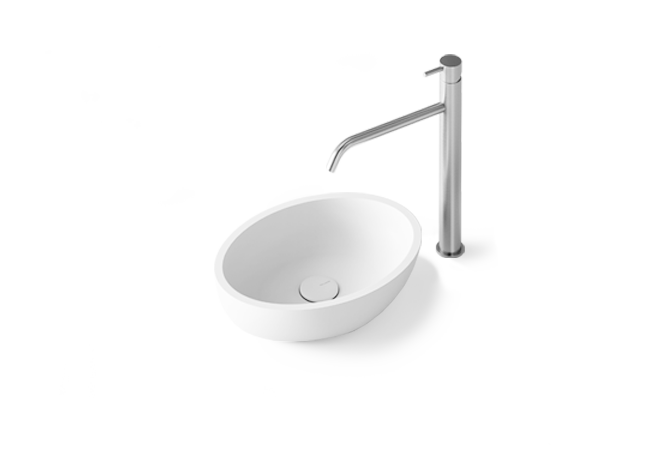 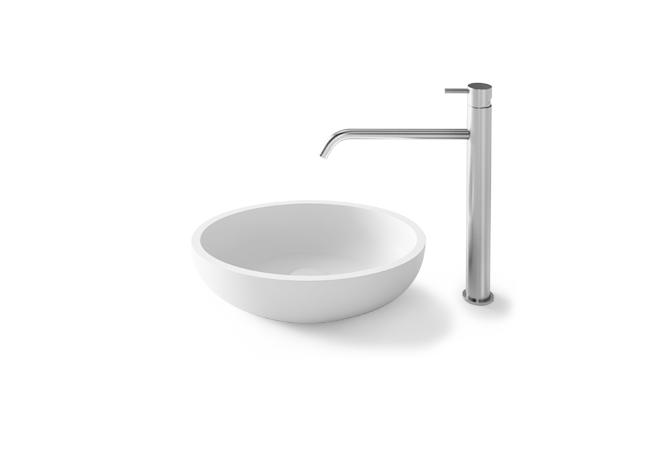 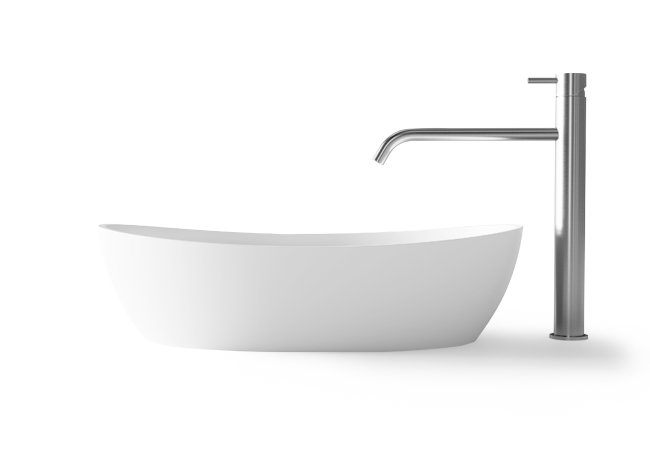 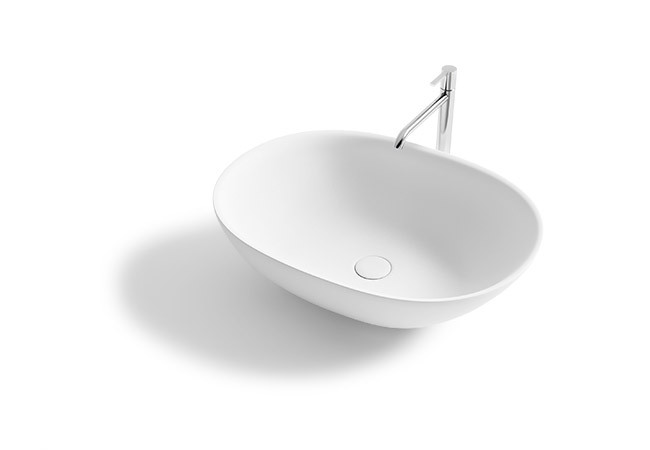 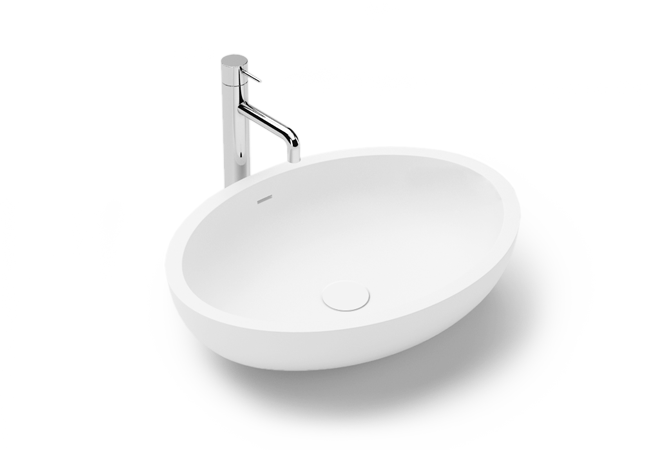 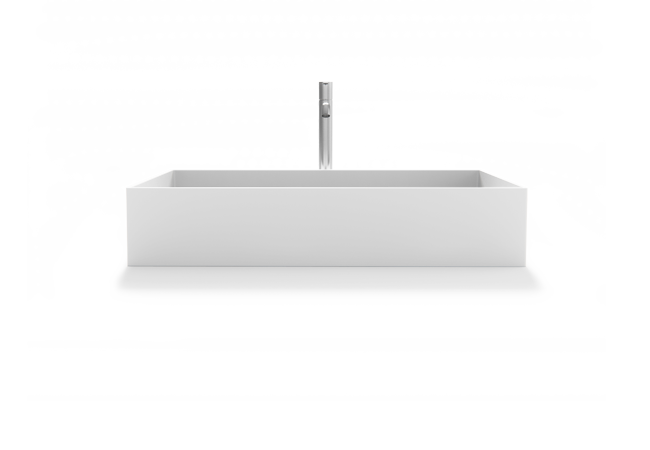 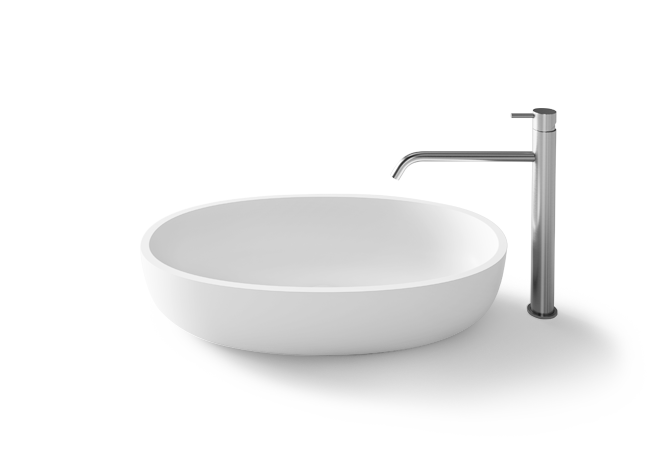 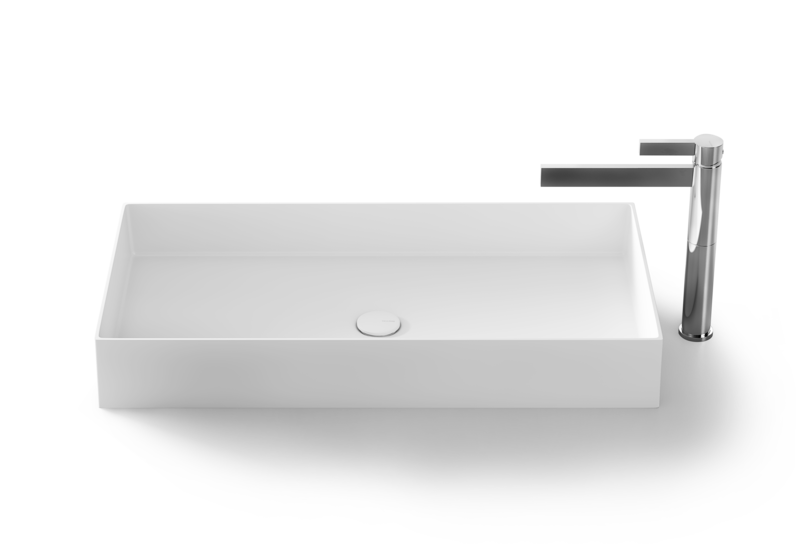 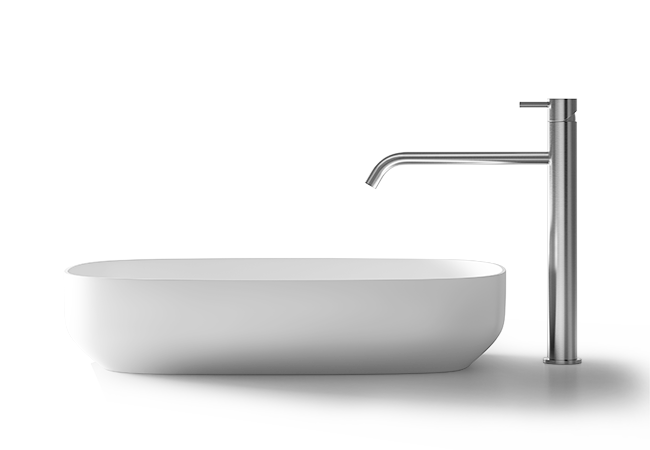 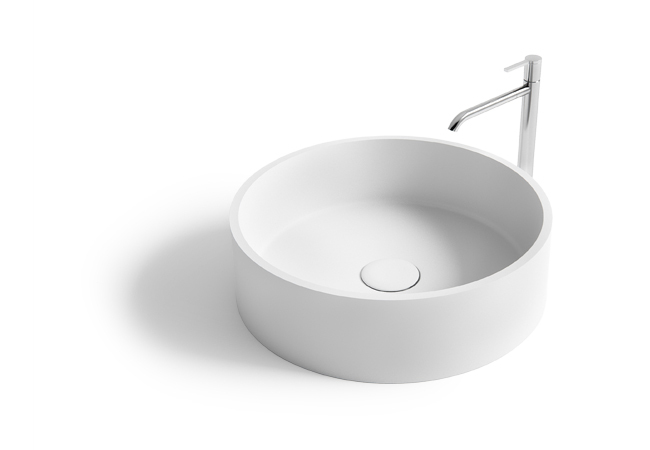 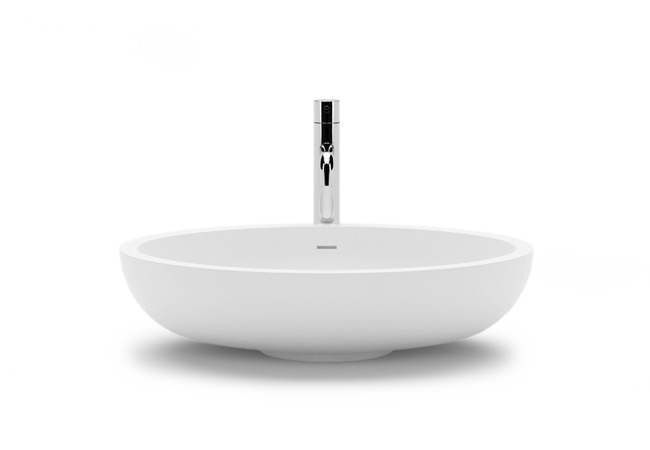 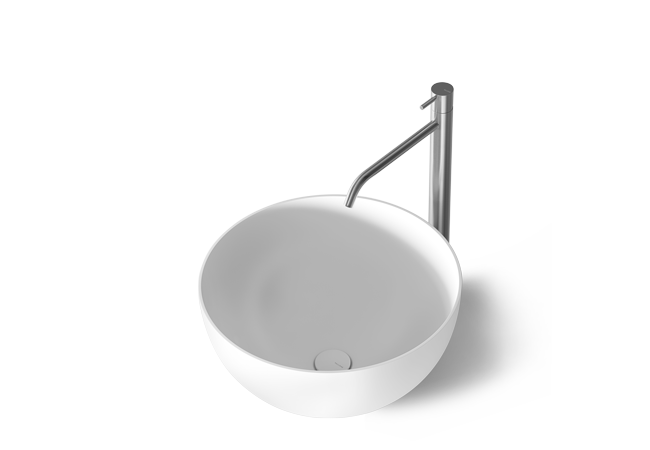 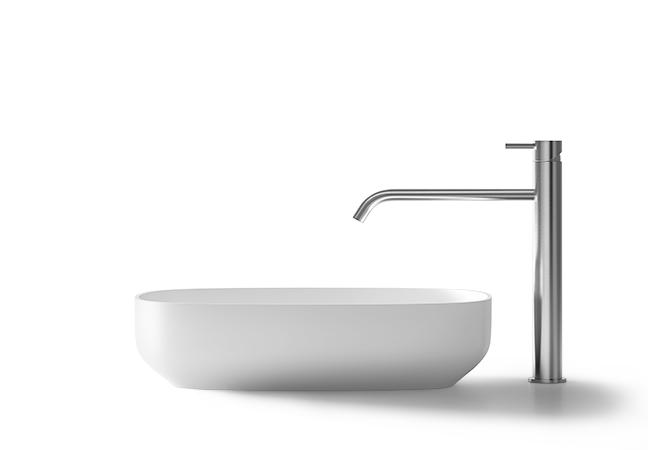 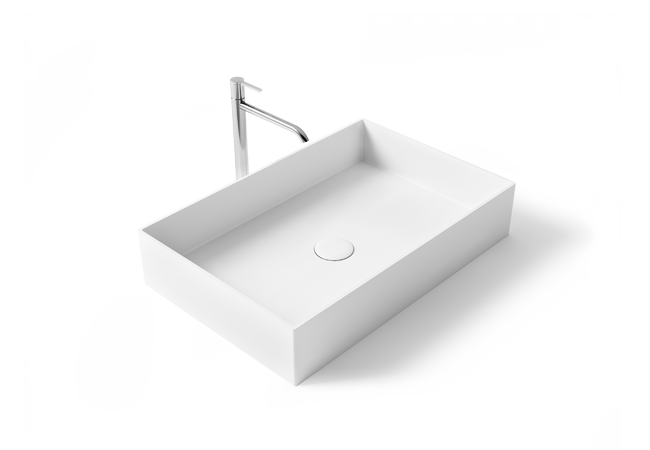 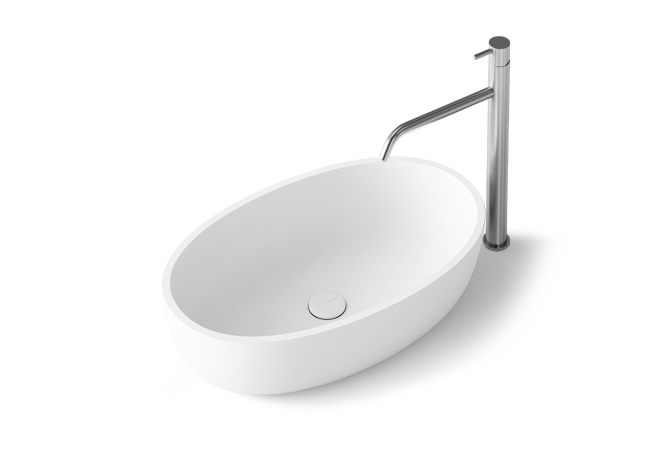 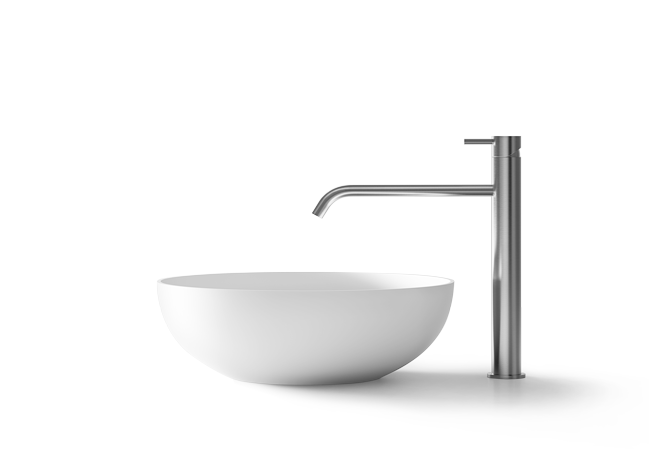 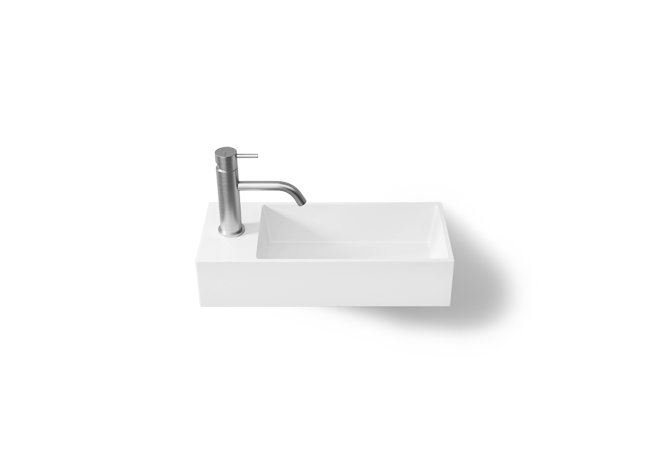 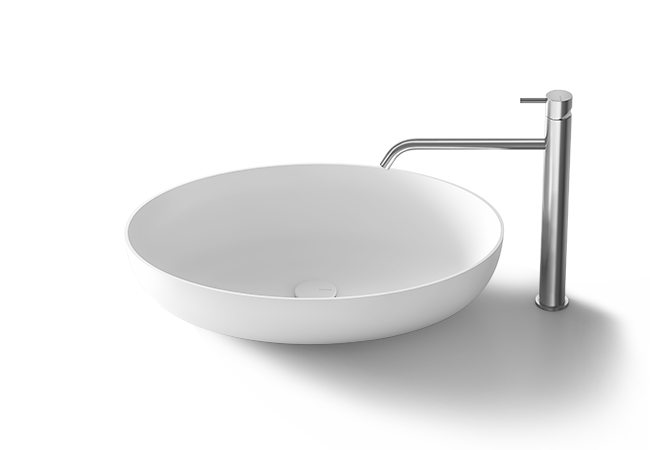 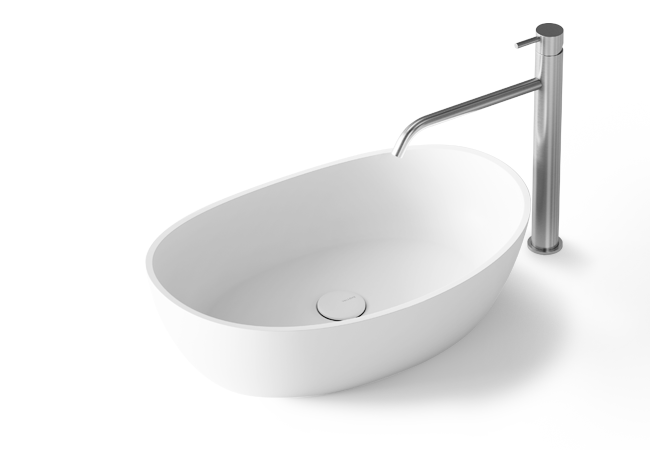 Our sinks guarantee a luxury appearance of your bathroom on a daily basis. 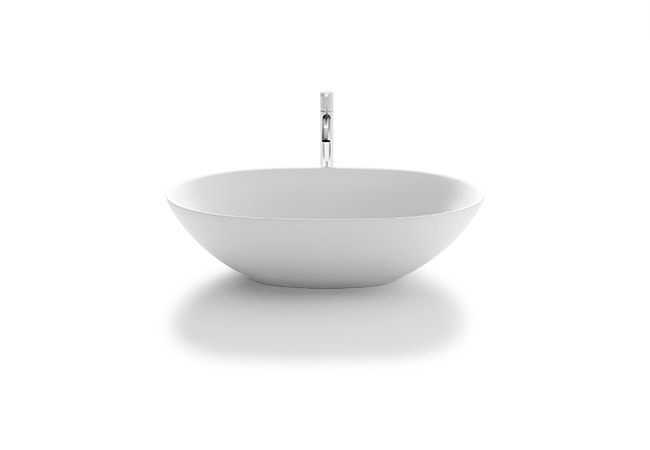 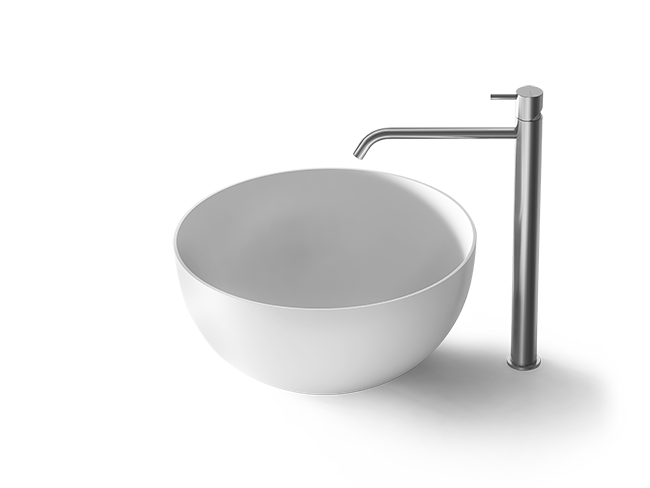 The perfectly shaped bowls fit in seamlessly with any subconstruction and put the finishing touches on your bathroom vanity. 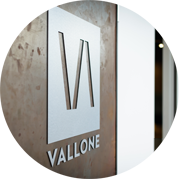 All VALLONE sinks include matching drain sets that are enhanced with a Velvet Stone™ finish.